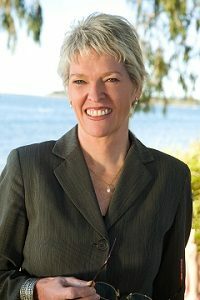 Jennifer Marohasy has a BSc and a PhD from the University of Queensland. She has published in science and law journals including Atmospheric Research, Advances in Atmospheric Research, Wetlands Ecology and Management, Human and Ecological Risk Assessment, Public Law Review and Environmental Law and Management. She has always been interested in the nexus between applied and theoretical science; and is a fan of philosopher of science and physicist the late Thomas Kuhn. According to Kuhn, it is competition between segments of a scientific community that can cause a failed paradigm to be replaced; only then will it be accepted that it has been disproven. A fun day for Dr Marohasy involves problem solving, and especially the opportunity to interrogate large data sets. John Abbot has been involved in research understanding kinetic and mechanistic behavior associated with complex chemical and physical systems since graduating with a degree in chemistry from Imperial College, London. Dr Abbot went on to complete a PhD at McGill University in association with the Pulp and Paper Research Institute of Canada. Dr Abbot has also been involved in basic research associated with the refining of crude oil, working at the Caltex oil refinery in Brisbane. It was the flooding of Brisbane in January 2011 that caused his initial interest in rainfall forecasting. In particular, the flooding submerged his red corvette; purchased with profits from successfully forecasting directional trends in the Australian share market using artificial neural networks. 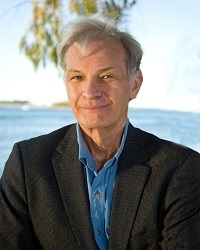 Physicist, and former Dean of Science at James Cook University, Dr Nicol is excited by the potential economic value of long-range rainfall forecasts using artificial neural networks that are a form of machine learning. Electromagnetic theory was the focus of his PhD undertaken at the University of Queensland. 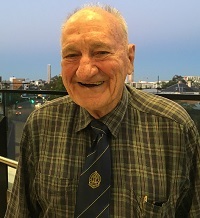 He went on to study the spectroscopy of gases, with a particular focus on spectral line broadening at James Cook University, and later Griffith University. This is an important part of the analysis of the effects of atmospheric carbon dioxide on climate.